Tropical Brown Granite comes from Saudi Arabia country. 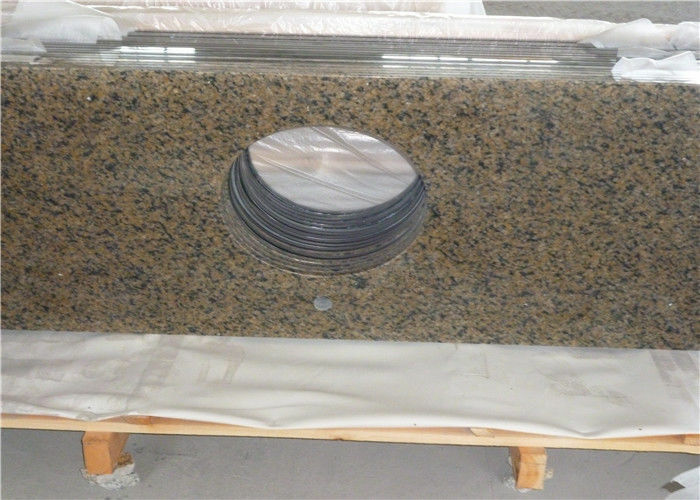 Tropical Brown Granite Countertop​ is durable and good-looking , so it is widely used for kitchen countertop, island top ,bartop, company infront desk, kitchen table top etc. 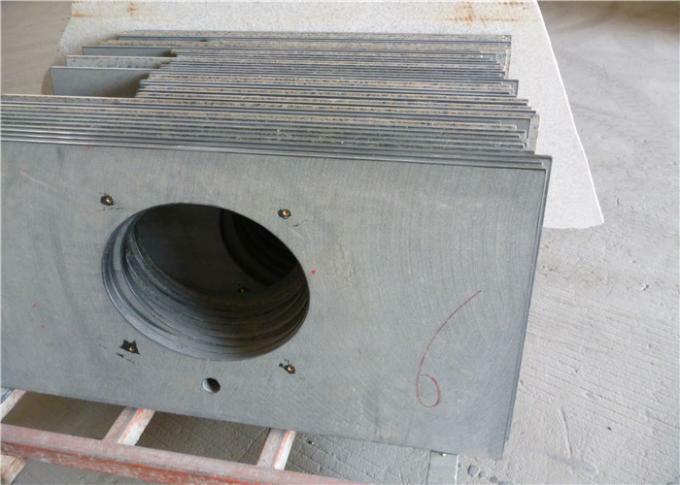 We are forcusing on cutting any tops according to your drawings. 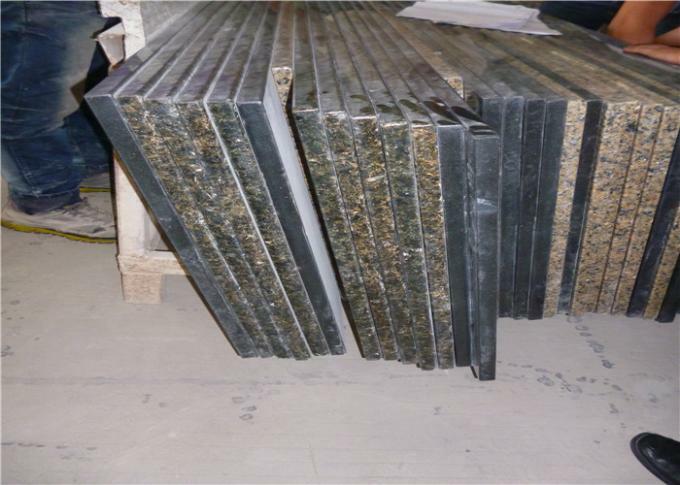 We have big range of the stone as selection between exotic and national granite. Customzied project or bidding is acceptable on our company. Welcome to contact us to get more information!